Udupi Temple Timings: 5:00 AM to 10:00 PM. 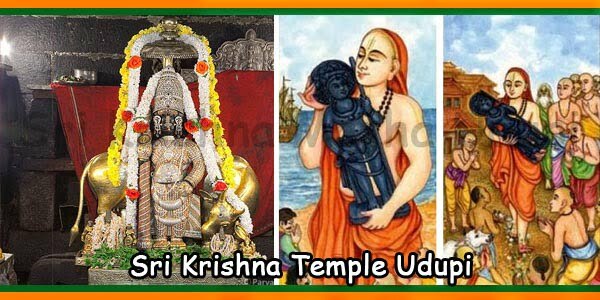 Udupi Sri Krishna temple also known as Krishna Mutt is one of the most popular shrines. 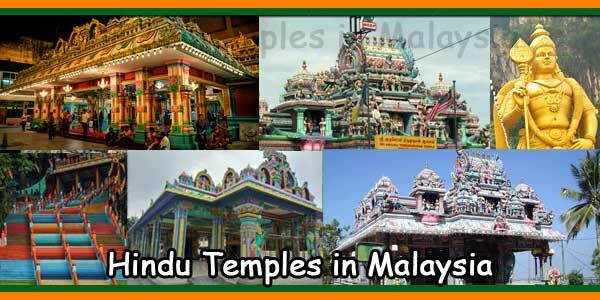 This temple is dedicated to Lord Krishna in the southern region of India. This is situated approximately 60 km from Mangalore. 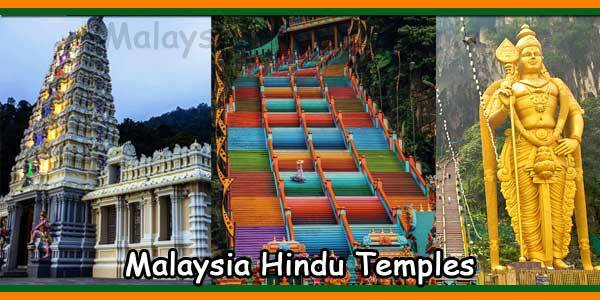 The temple was built in 13th century. 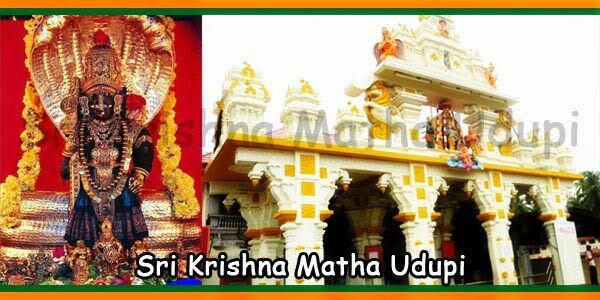 Udupi Sri Krishna Temple has an alluring idol of God who is adorned with beautiful jewelries. The idol was installed by great saint Madhavacharya. The temple has an interesting history. The idol of Lord Krishna got covered with sandalwood in the city of Dwarka. Hence, the idol was carried by a mariner mistaking it to be sandalwood lump. While sailing, in the middle of their journey, the ship got caught in a storm. This occurred on the western coast of Malpe. Sri Madhvacharya pulled the ship out of storm using his saffron robe. Also, he calmed the sea storm with his divine powers. Finally, Saint Mahdhvacharya requested for the sandalwood lump. As a gesture of gratitude the mariner gifted him the sandalwood lump. The Saint Mahdhvacharya bathed the idol with water, purified it and installed it in the temple. Kanakadas was an orthodox follower of Lord Krishna. He visited the temple in the late 16th century. 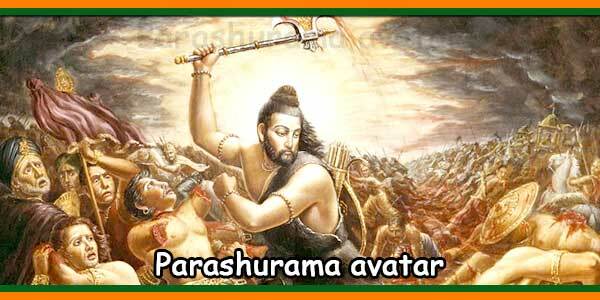 However, he was forbidden to enter the temple because he belonged to a lower caste. 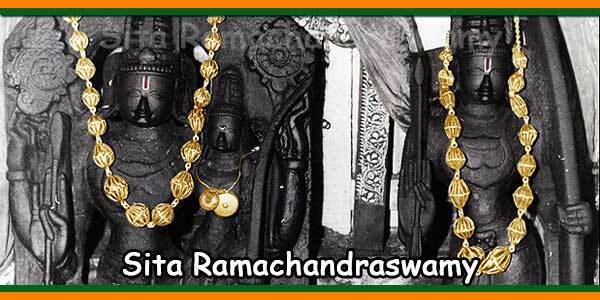 Lord Krishna was pleased with the devotion of Kanakadas. Hence, Lord Krishna created a hole in the back wall of the temple. 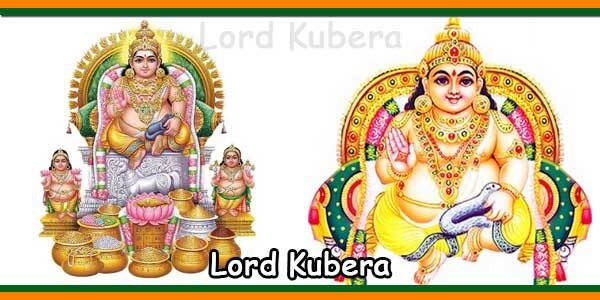 This allowed Kanakadas to have darshan of the Lord. This hole is famously known as the Kanakanakindi even to this day. Special pujas are performed on Janmashtami. This temple is beautifully decorated. The devotees sing hymns in the praise of Lord. For Male and female devotees can wear dresses like shirts, pants, jean pants, T-shirt, Saree, Half Saree, salwar kameez and churidars are allowed. Vests, Short pants, Bermudas, Skirts and Mini Skirts are not allowed for both Male and Female devotees. The Ashta Mathas or Monasteries in Udupi were started by Madhwacharya, he is a great Dvaita philosopher. These Mathas or math were started in 8 different villages near Udupi Sri Krishna Temple. Sri Madhwacharya appointed 8 of his direct followers as head of all Matha.